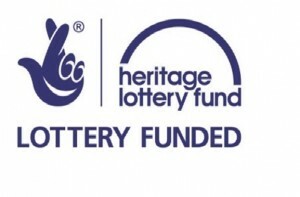 Cultural organisation ‘Portsmouth Poetry’ has been awarded a grant of £10,000 by the Heritage Lottery Fund’s ‘First World War: then and now’ programme for their “I Died In Hell” project. The project will commemorate the centenary of the Battle of Passchendaele, 1917 by focusing on the stories of Portsmouth people who participated in one of the worst conflicts of the First World War. Via the AHRC’s Gateways to the First World War Public Engagement Centre, PTUC’s Dr Karl Bell and Professor Brad Beaven helped to shape the bid and are advising on the historical research which document the stories of soldiers and civilians from all different backgrounds who hailed from Portsmouth. 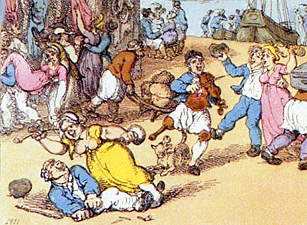 The experiences of local people will be illustrated in a month-long exhibition in Portsmouth’s Anglican Cathedral as part of the 2017 Portsmouth Festivities, and the results of the research will be shown on the Guildhall Big Screen and preserved in a digital archive. 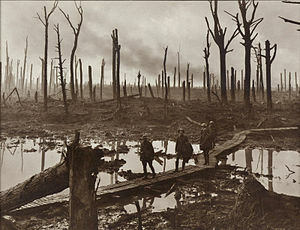 The Battle of Passchendaele claimed over half a million lives. Soldiers and naval personnel fought in the battle from July to November 1917 in some of the worst conditions experienced during the First World War as members of local regiments including the Hampshire, Sussex and Dorset regiments, the Second ‘Pompey Pals’ Battalion and the 63rd Royal Naval Division. Three local men were awarded the Victoria Cross. The exhibition will be accompanied by a specially commissioned performance [not funded by Heritage Lottery], inspired by the works of Siegfried Sassoon, Wilfred Owen and other poets, in Portsmouth Cathedral on June 20th which will present the human cost of Passchendaele through words, music and images. The performance is supported by the New Theatre Royal and the University of Portsmouth’s Department of Creative Technology. Following the exhibition, lectures and presentations will be available to local organisations and community groups and a schools project for 11-14 year olds will enable local children to continue the investigation into this important piece of local history. 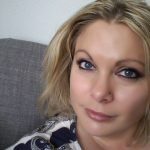 Portsmouth Poetry is a mixed arts voluntary organisation which launched during Portsmouth Festivities 2016 to bring performance, educational and community projects based upon poetry in the city. It was responsible for staging performances by Sam Cox the city’s poet laureate and the iconic John Cooper Clarke. The Passchendaele project is supported by the Festivities, Portsmouth Cathedral and the New Theatre Royal. 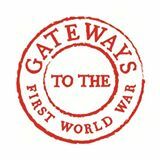 The research investigation by local archivist Donna Bish is aided by the Gateways to the First World War at the University of Portsmouth, the Pompey Pals Project and Alan Lashley of Portsmouth WW1 Research. The enormous contribution to Passchendaele made by the people of Portsmouth and the suffering they endured is an important part of the city’s and our own history. 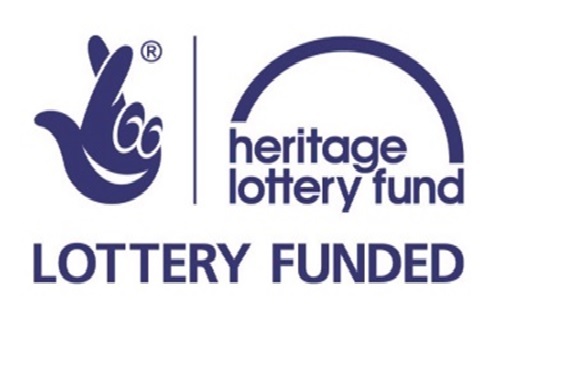 We are thrilled to have received the support of the Heritage Lottery Fund in helping us to make these experiences known and preserving this heritage for the future.